There were fireworks at Kingsbury water park on Saturday morning with a good club turnout and some strong individual performances. First home for the Peelers was Martin Hollamby, who was seventh overall in 19.40 minutes, which was almost a personal best while pushing a push chair! Next home was Malcolm Bembridge who was 13th overall in a very impressive 20.57 mins, knocking almost 2 minutes off his previous personal best. Mike Shelton completed in a very respectable 21.38 followed by Mark Boffey (22.40) and Simon Gordon (22.58), who both ran under 23 minutes for the first time. Garth Cox’s return from injury continues, completing in 23.45 followed by Dave Fern (24.21) and Stuart Hatton (25.11), who finished just ahead of Rob Hirst (25.19). Next came Marcus Fairburn in 26.09 mins followed by Tim Mudd (27.07), Darren Cotton (27.48), Jo Insley (28.46), Vicky Gilks (33.33), Alison Dolphin (35.30) and Christine Norris (35.57). 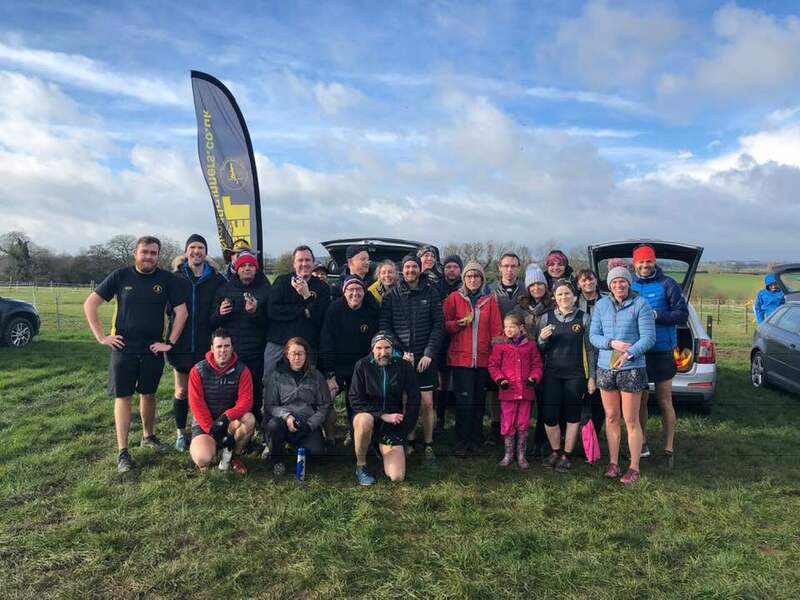 Peelers on tour on Saturday morning were Rob Mace who achieved fourth place in the Lullington parkrun in an impressive 20.13 mins, Andrew Pickard who completed the Rotherham parkrun in 24.08, Marie Llewellyn completed the Conkers parkrun in 23.00 mins and Allan Williams clocked 26.08 on his visit to the Sandwell Valley event. Lisa Fletcher completed the Halloween Spooky 10k in 59.50 mins and Darren Cotton completed the 10k run leg of the Rockingham Triathlon in 54.00 minutes. 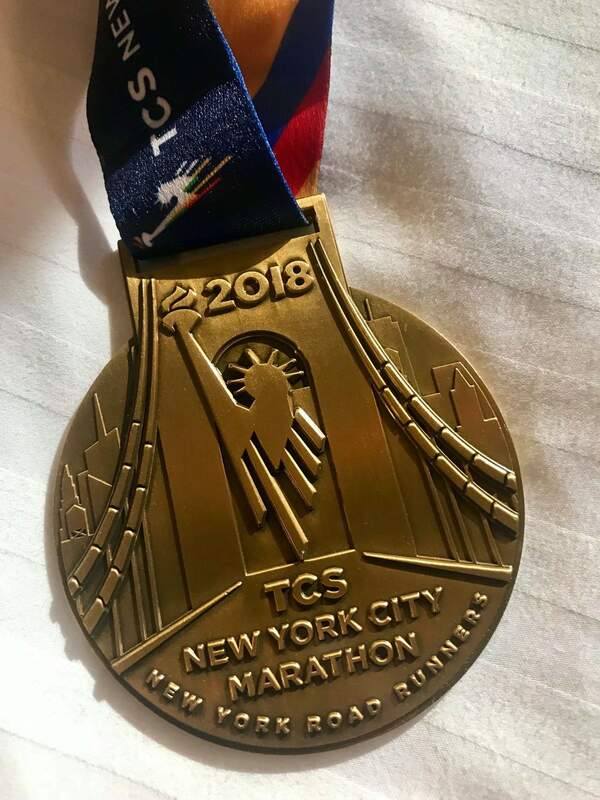 The most travelled Peeler of the week by far was Mark Harriott who completed the New York marathon in a strong 3.17 hours on what is a tough course. Each year the club is given a London Marathon place and this year Jo Insley was the lucky winner. Congratulations and no doubt the training for April starts soon! The club is pleased to announce that a new ‘Bridge to 10k’ course will start during the week commencing 12th November, meeting at the Snowdome. The entry criteria for the course is that you can already run 5km and have been running 2-3 times a week recently. Peel Road Runners are running the course in partnership with Tamworth Borough Council and are able to offer this course free of charge. It will be a 10 week course based upon three runs a week progressing gradually from 5km to 10km. One run a week will be with a running coach from the club and further coaching offered to improve your running technique. If you are interested please look for the Peel Road Runners Beginners Facebook page and ask to join the Group. This will allow you to comment and register your interest. Peel Road Runners meet at the Snowdome at 7pm every Tuesday and Thursday, new members are always welcome.